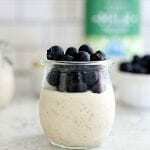 Simple Overnight Oats with only 5 ingredients and easily customized with fruit, nuts, seeds or other mix-ins. The perfect make-ahead + grab and go breakfast. This post was is in sponsorship with Kroger and Bolthouse Farms®. All opinions expressed on my site are my own. Breakfast has always been my favorite meal of the day. My mom used to joke that I would go to bed asking what we were going to have for breakfast the next day. These days my mornings are full trying to get the kids fed and ready for school. Too often I find myself skipping breakfast or picking something up on my way home from drop-off. I’ve been trying to be better about keeping quick and easy breakfast options on hand so I’m more likely to eat something at home. These simple overnight oats have been my latest favorite because they’re so easy to make and they’re infinitely customizable. They’re also packed with fiber to help keep me feeling full longer. 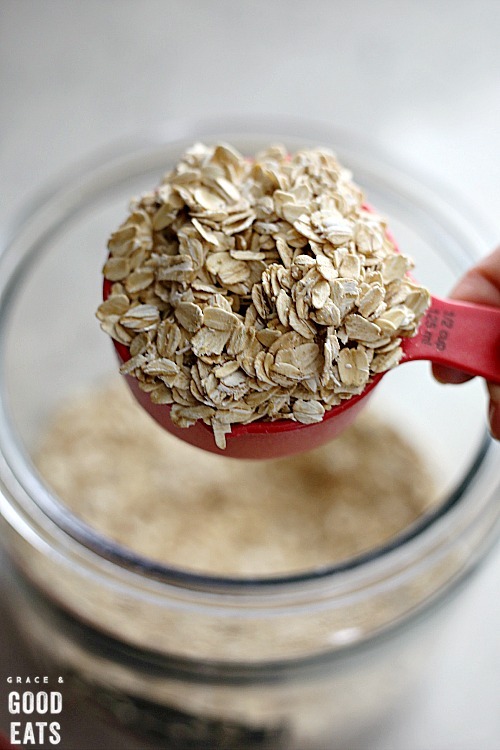 What kind of oats to use for overnight oats? We are a house divided over steel-cut vs old-fashioned, but for this recipe you must use old-fashioned rolled oats. While they rest (at least 4hours, preferably overnight) they will soak up all the liquid and become soft. 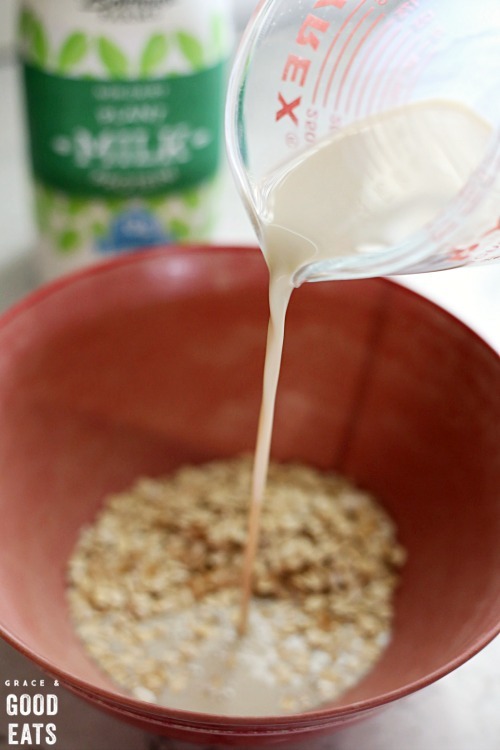 What kind of milk to use for overnight oats? Unlike the oats, you really have your choice when it comes to which milk to use. Two of my kids prefer whole cows milk and another likes cashew. 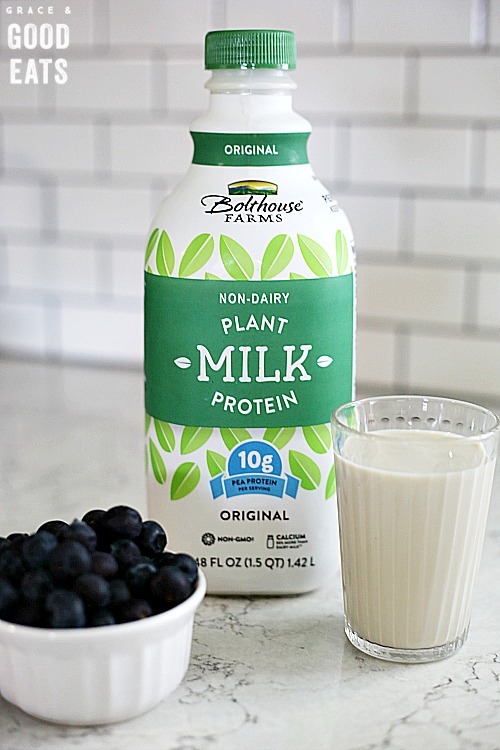 I recently discovered this new Bolthouse Farms Plant Protein Milk at my local Kroger and I’ve been using that for mine. 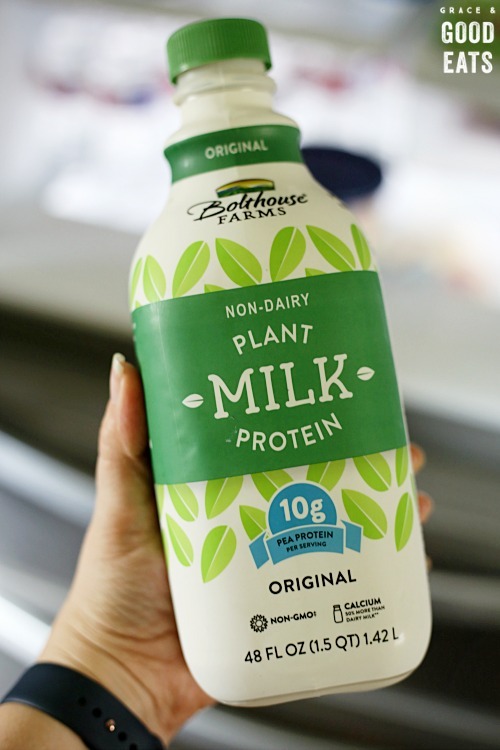 Bolthouse Farms Plant Protein Milk is a non-dairy plant-based milk that contains 10 grams of pea protein per serving. (Almond milk = 1 gram protein per serving.) Plant Protein Milk is non-GMO, soy free, and has 50% more calcium than dairy milk. I am always looking for ways to up my daily protein! 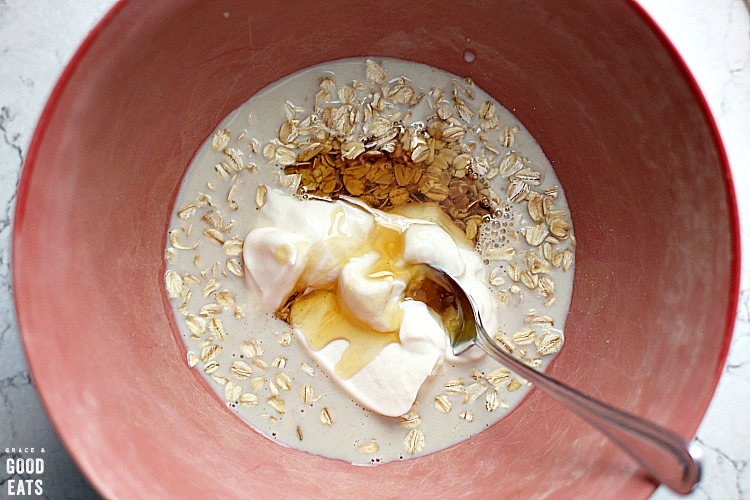 How to sweeten overnight oats? I prefer to use honey as my sweetener, but you could also use maple syrup, agave, date sugar, coconut sugar, brown sugar, or white sugar. A little goes a long way, especially depending on what types of mix-in toppings you choose. 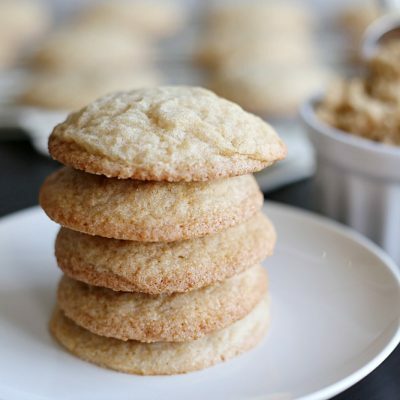 You could omit the sweetener and use a splash of vanilla or pinch of cinnamon as well. Mashed banana would also be a great choice! What to add to overnight oats? Your possibilities here are endless. One of my kids loves blueberries, another wants chocolate chips, James likes a big scoop of peanut butter. 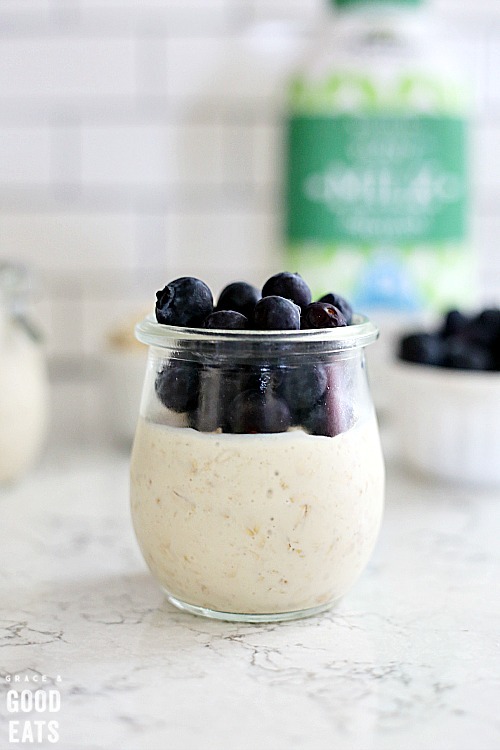 How to make overnight oats? 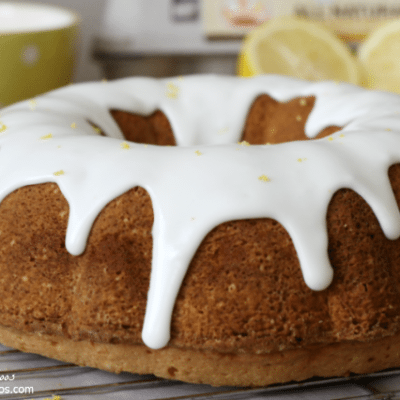 Can I make it vegan? 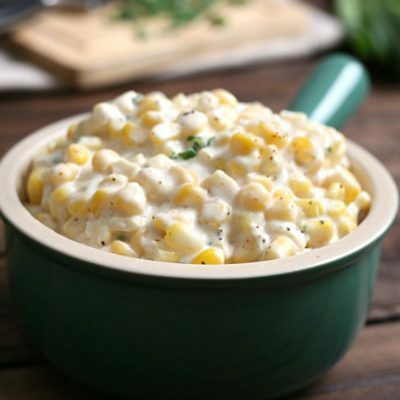 Yes- the Bolthouse Farms Plant Protein Milk is perfect for this! Do I have to chill overnight? No- at least 4 hours, but overnight will yield best results. 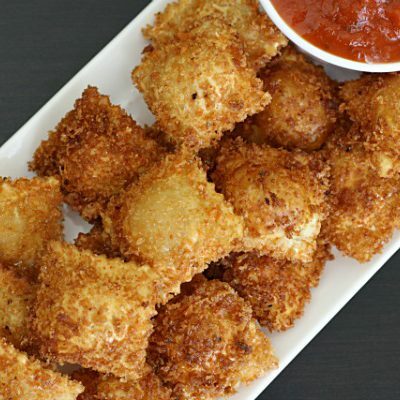 Can I make these ahead of time? Totally! I wouldn’t make more than 3 days out at a time. 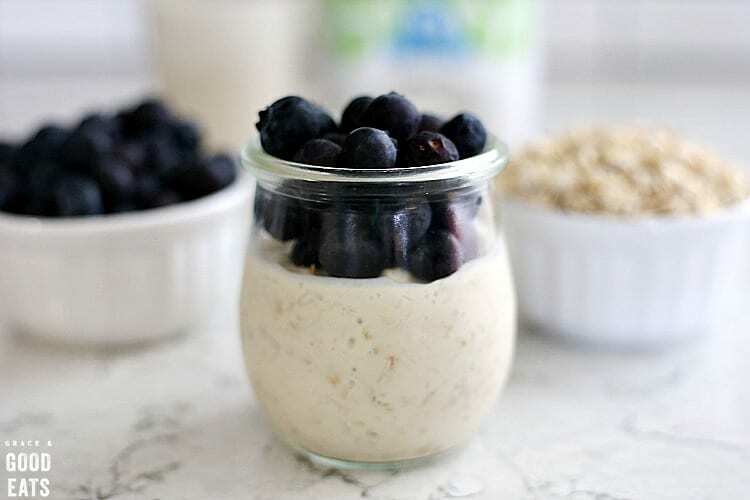 Simple Overnight Oats with only 5 ingredients and easily customized with fruit, nuts, seeds or other mix-ins. The perfect make-ahead + grab and go breakfast. Spoon into two small jars or one large jar. Chill in refrigerator at least four hours before eating. I prefer to split this recipe into two jars so I have room for toppings. 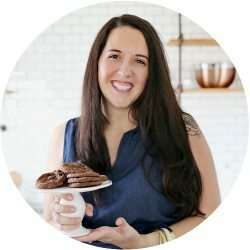 If you try one of my recipes, please don’t forget to rate the recipe and let me know how it works out for you in the comments. I love hearing from you! Be sure to follow me on FACEBOOK, TWITTER, INSTAGRAM, and PINTEREST + subscribe to my newsletter. My doctor just told me to go off of dairy and whey protein, so this is the perfect plant based option for me. Thank you for sharing! 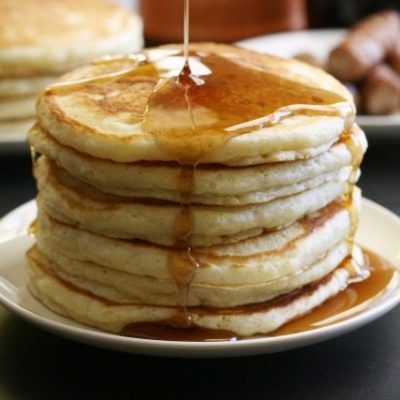 What a great recipe, this will be the perfect breakfast this summer. I love hot oatmeal in the winter, but give it up for the summer. I will be using this for sure. Thanks! !